The LX5 has been a favourite among enthusiast photographers and Panasonic hope to extend that with the arrival of the LX7. The biggest change over its predecessor is the newly designed 24-90mm lens that now offers a maximum aperture of f/1.4 at 24mm, dropping to a still impressive f/2.3 at 90mm. Unlike the recently launched Sony RX100 with a larger physical sensor, Panasonic has kept the same sensor size as before as they feel it offers the best all around proposition. It is a new sensor however, with the 10.1MP sensor and Venus Engine VII FHD offering an ISO that tops out at 12,800. There’s now a 3-stop internal Neutral Density filter on tap if you need to extend the length of the exposure, while there’s a 3in, 920k-dot screen at the rear. The LX7 features the full suite of creative controls, including aperture and shutter priority, while there’s an aperture ring on the front round the lens for intuitive shooting controls. 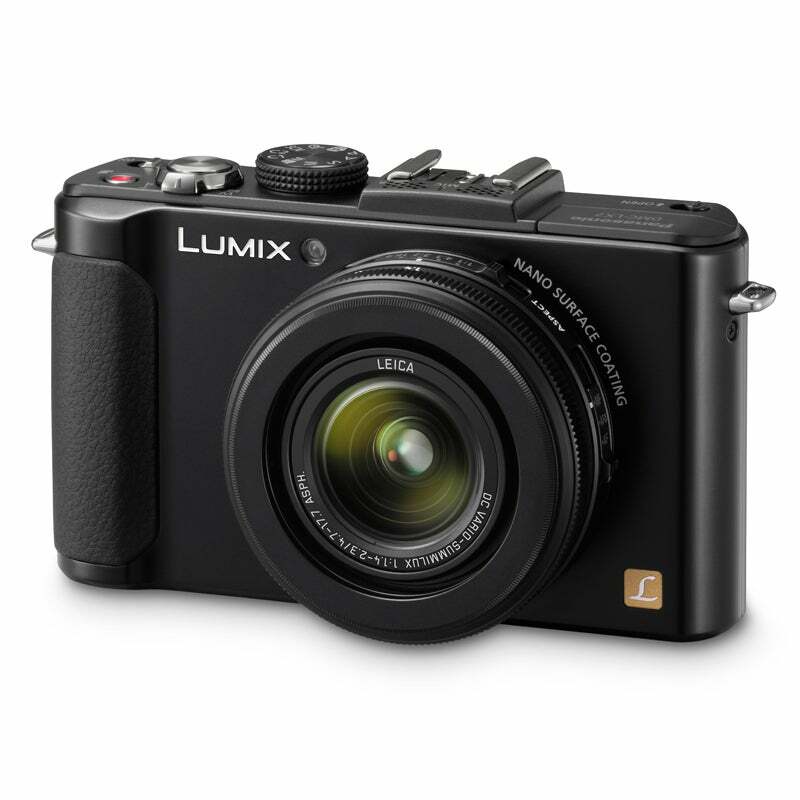 The LX7 will be available in September, priced at £449.